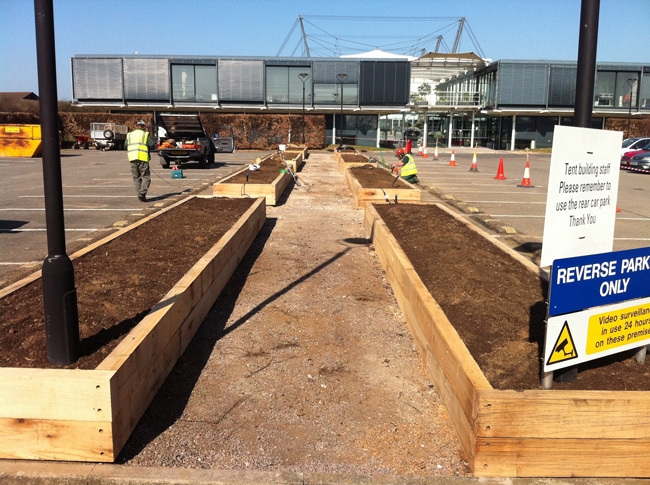 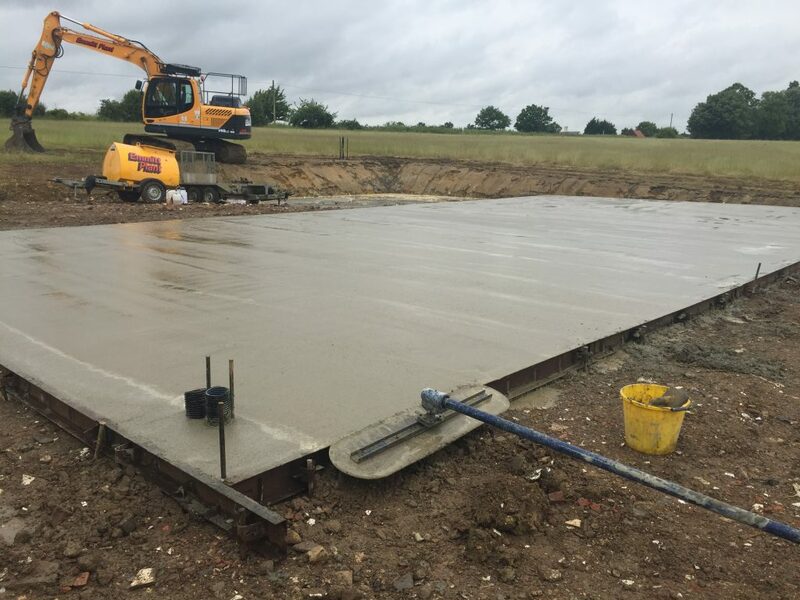 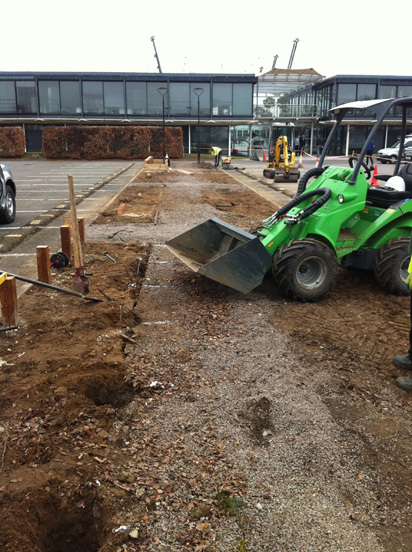 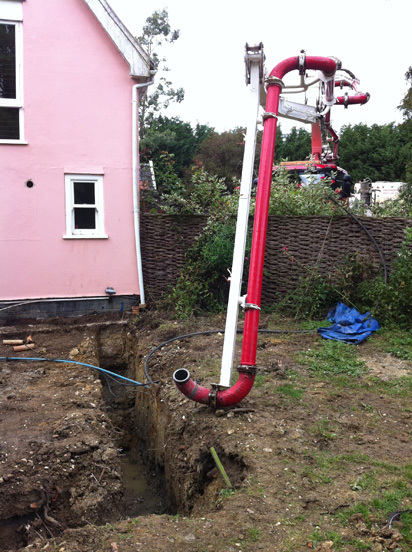 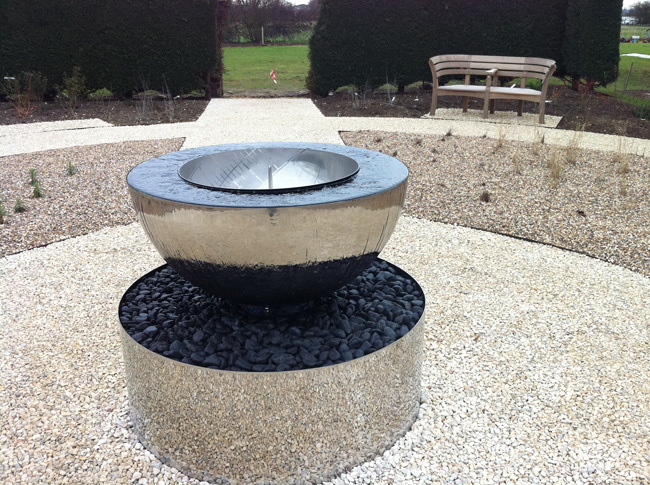 Our experienced staff are able to carry out all types of groundwork. 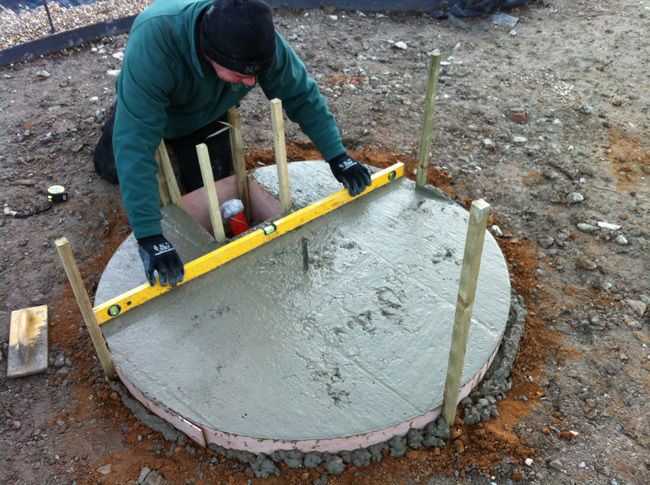 We can connect newly installed water troughs, install drainage & soakaways for riding arenas. 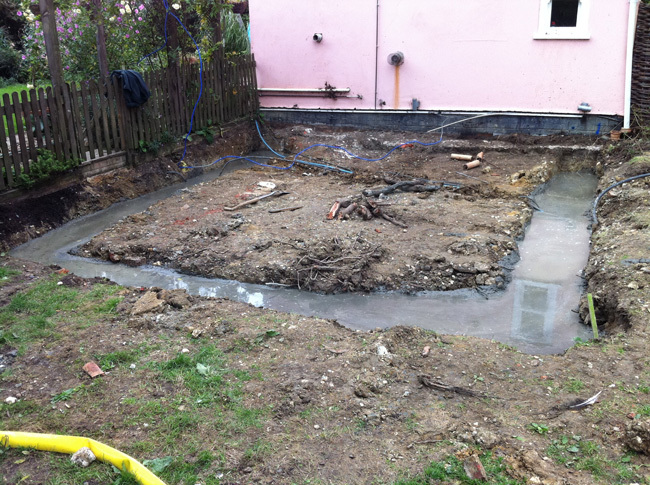 Shed bases, driveways or hire a man & our digger for the day to work with you? 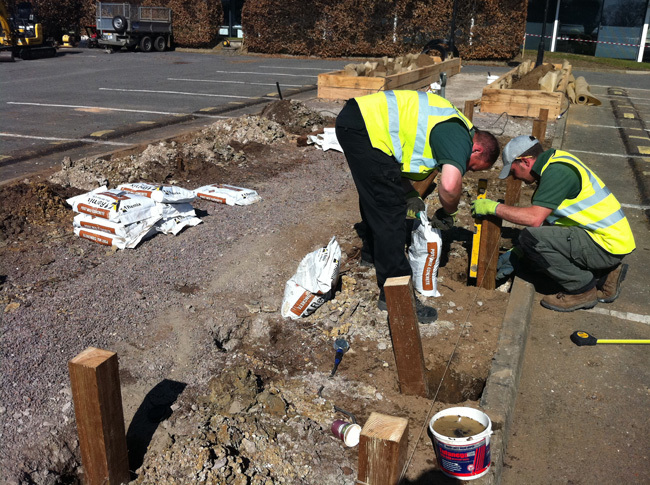 We are here to help & give you a friendly, reliable service from the start of the job until finish.